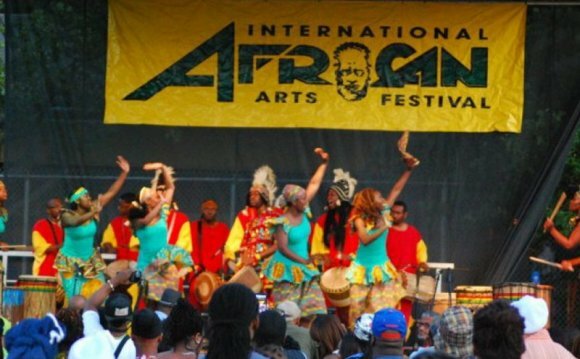 Experience a four-day immersion into African culture and heritage in Chicago's Washington Park, which becomes transformed into an authentic African village during the Labor Day holiday weekend. Over 300 vendors and artisans from Africa and the African Diaspora will present artifacts, textiles, traditional crafts and museum quality art. Enjoy the global arch of African influenced food, music, and dance traditions during an entertainment rich, family-focused celebration. Each year, the grounds of the African Fest come alive as a simulated African village, replete with special-interests pavilions featuring African drumming; colorful and rich fabrics; hand-crafted fine arts; interactive demonstrations; health and wellness workshops; spectacular jewelry; children's programming; author and book readings; and captivating entertainment.